SnackHost now fully supports HTTP/2 protocol. SnackHost Cloud Hosting clients are now experiencing acceleration of connection speed on all sites. Upgrade to the new version of the web protocol was done automatically for all clients. 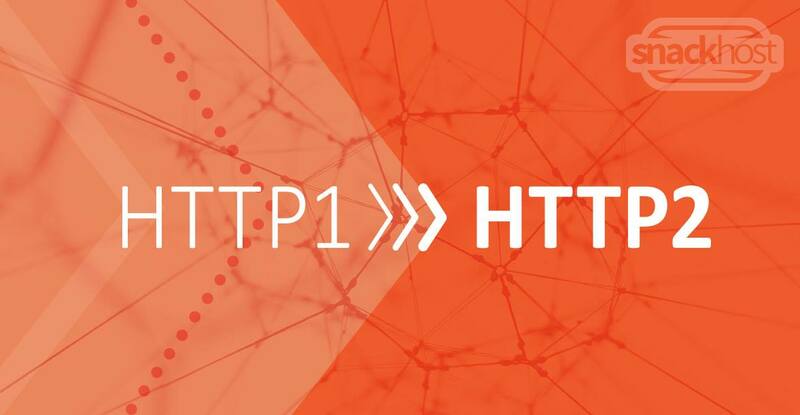 HTTP/2 is a new version of the main web protocol – HTTP. The main difference is that HTTP/2 communicates in binary language, while HTTP worked on the principle of text messages. The primary advantage is then to accelerate communication between the client and the server and also minimizing the overload on both sides.